It is officially sweater weather in New England and I am very excited. Don’t get me wrong; I am a summer girl at heart but I am ready to make the transition to warmer clothes and staying cozy indoors. 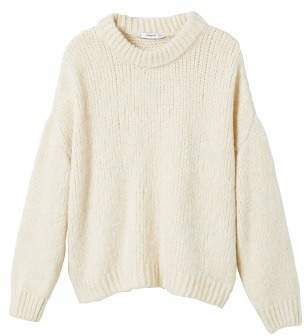 These five sweaters will keep you warm all fall and winter long! I have been loving H&M lately. They have such cute yet affordable options. This sweater is a staple and can go with anything. I love the look of chunky knits with midi skirts and this would be the perfect piece to pair! A classic sweater with a twist. The sleeves balloon out on the end creating a wider arm. Wear with jeans, a cape and booties or under overalls with flats. I have similar sweaters that I wear everyday! Everyone has been wearing the sweater blazer this fall and for good reason. 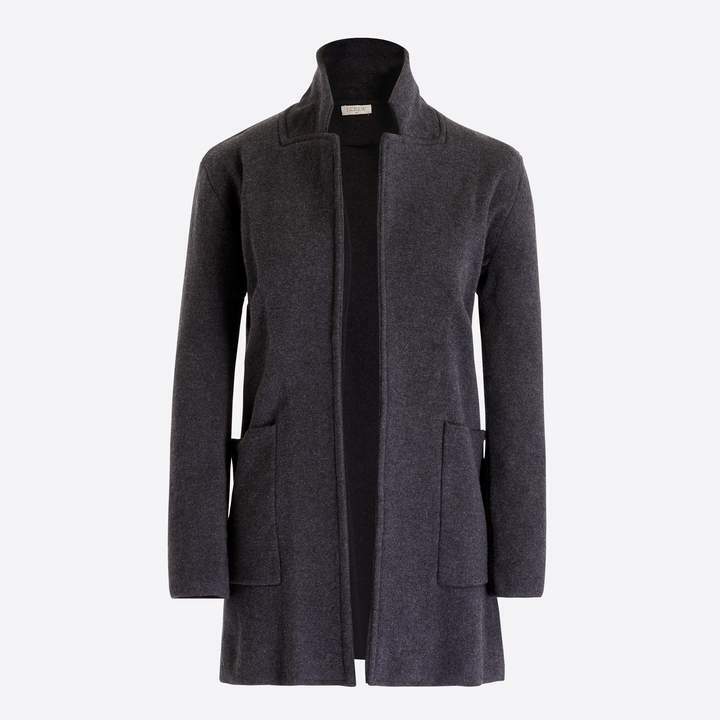 Layering is key for Connecticut weather and this one is great and still under $70! 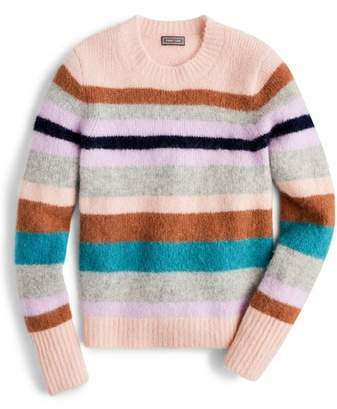 I usually stick to neutrals but I thought this striped sweater was so cute! I love the color combination. I would pair with jeans and flats or joggers. Mango is high on my radar these days. 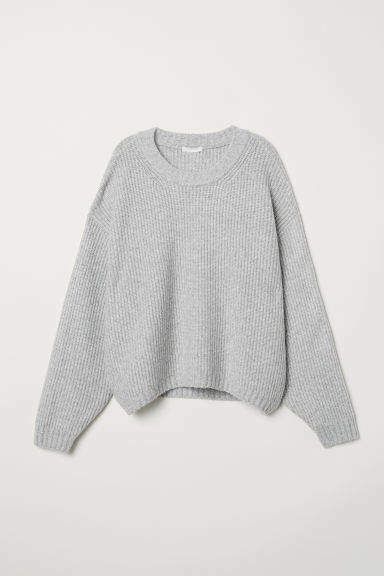 Such a big fan of their cozy knits. This one is similar to the ones above but I can’t get away from those closet staples! Pair with boots and a plaid scarf!